Rich, deep brown. 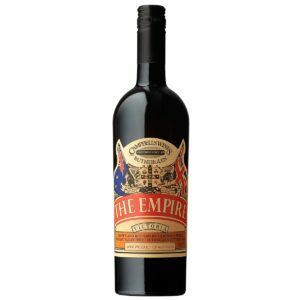 Complex raisined fruit characters, coffee bean, dark chocolate and a distinct ‘aged oak’ lift. The grapes are left until late in the season to achieve optimum ripeness, ensuring maximum fruit flavour and a high degree of natural sweetness. Juice is fermented for only a very short time before being fortified with neutral spirit. 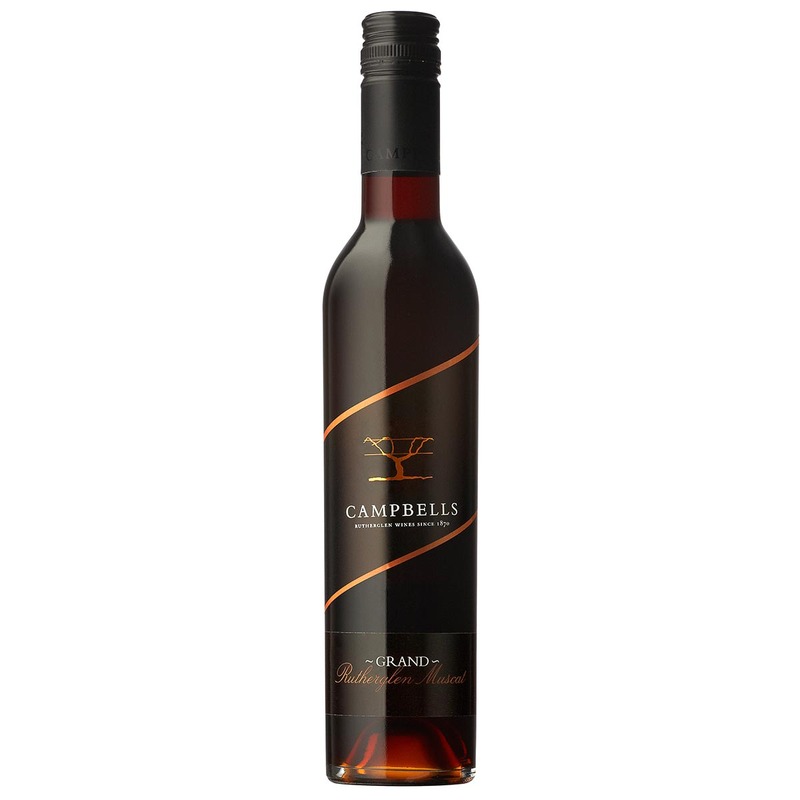 Only selected parcels of premium fruit are then added to the Grand Rutherglen Muscat solera. The wine that provides the basis of this blend dates back to the 1950’s. Wine can only be withdrawn from this solera when it matches exactly with the previous withdrawal thus ensuring the quality and consistency of style. 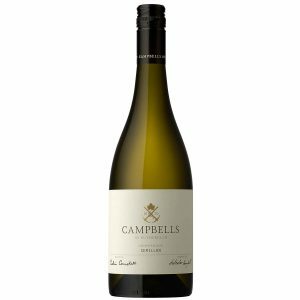 Blended through our solera for optimum flavour and balance this wine will not improve with further cellaring and should ideally be enjoyed soon after opening. The perfect partner to pan forte, an English cloth cheddar or rich dark chocolate. 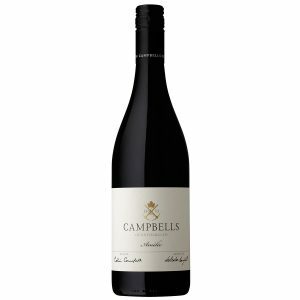 The Grapes : Muscat a petit grains rouge (locally known as Rutherglen Brown Muscat) from Campbells Rutherglen vineyards. An incredible depth of luscious raisined fruit floods the front palate. Walnut, dark chocolate, ground coffee bean, vanilla and nutty dry mature oak characters add complexity, before an incredibly long, drawn out finish.